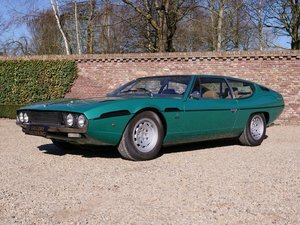 We are delighted to offer this Swiss delivered Lamborghini Espada, finished in the ultra desirable period Green Metallic paintwork with tan leather trim. 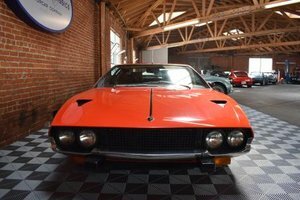 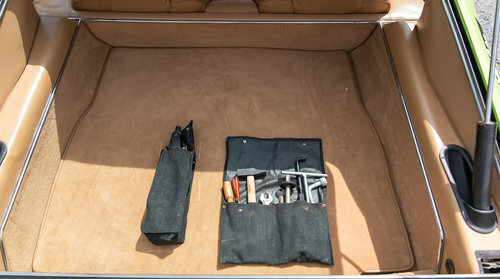 Excellent condition throughout with only one previous collector owner, complete with original leather-bound owner pack, manuals, tool roll and its Lamborghini "Certificate of Guarantee" as supplied new to its first owner of Grenchen, Switzerland, in July of 1972. 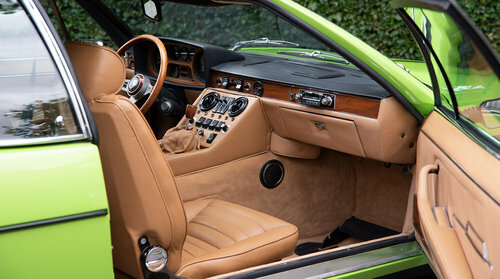 A rare 1970's icon with only 575 series two examples ever produced, powered by Lamborghini’s 3.9L four cam V12 six carburettor engine mated to a five speed gearbox. 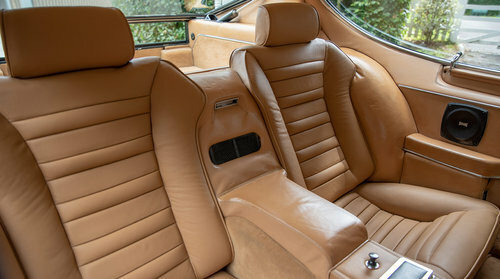 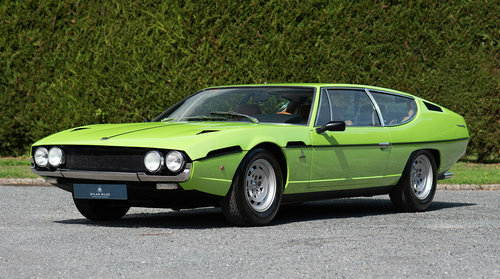 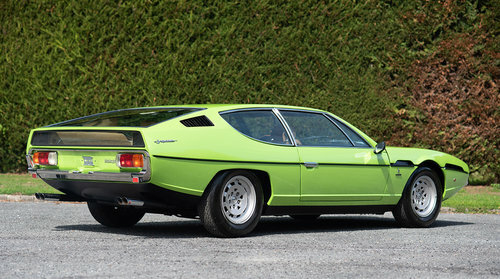 With space for four adults and extraordinary styling, the Espada is a genuine 150mph seventies supercar. 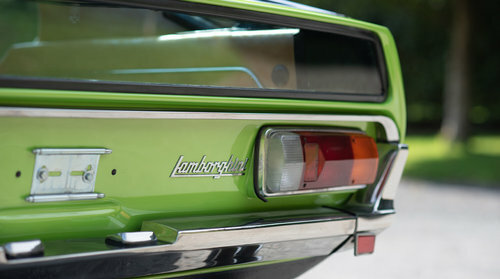 Swiss title and european import taxes are applicable should the car remain in the EU.